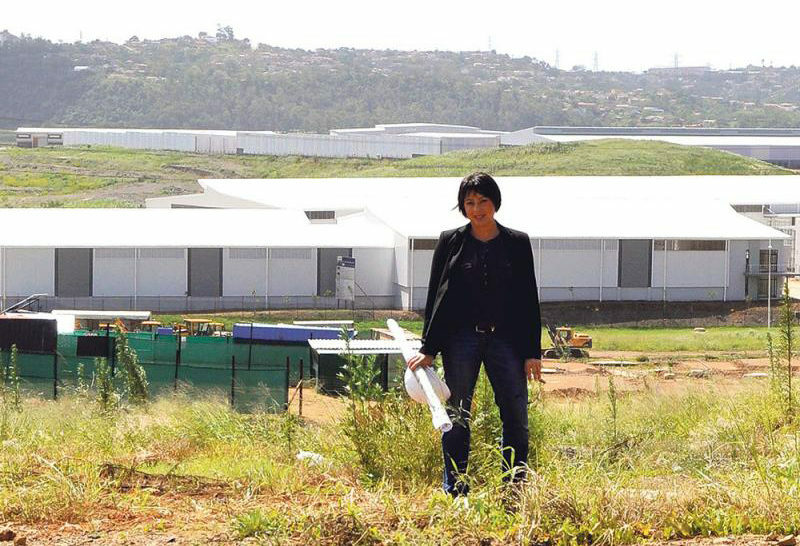 As a result of unprecedented demand, FWJK has started construction of its second 10 300m2 micro industrial park in Cornubia Industrial Estate in Durban. 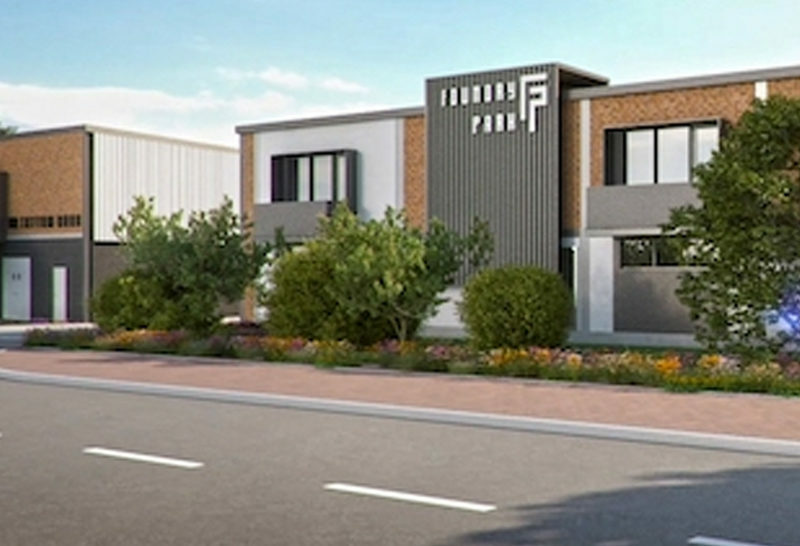 The R95 million Foundry Park development will consist of 76 micro factory units varying in size from 63m2 to 350m2, according to Dan Gardner regional director of FWJK Developments. 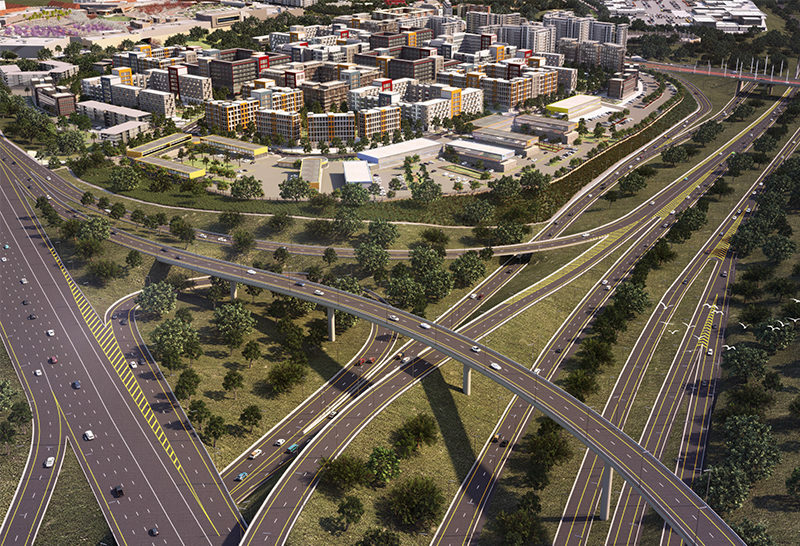 “The Foundry Park micros were snapped up within weeks of the launch of phase one sales,” says Gardner. 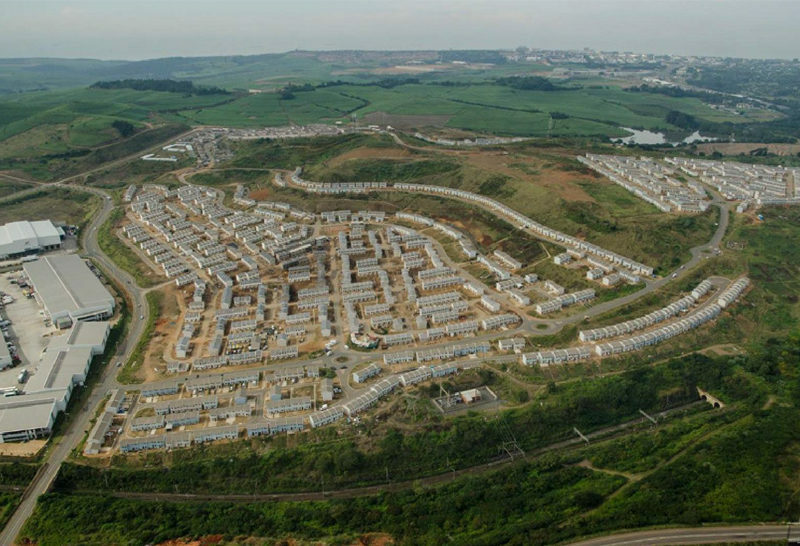 FWJK has established a number of mini factory developments in Johannesburg, Cape Town and Durban, and found that the smaller factory units in their mini park developments always sold first. “We saw a gap in the market for ultra-small factory units preferred by small businesses and emerging start-ups wanting to be close to established industry, which many of the SMEE industrialists service,” says Gardner. FWJK has broken ground with Phase one of Foundry Park, which is scheduled for completion in October 2019. 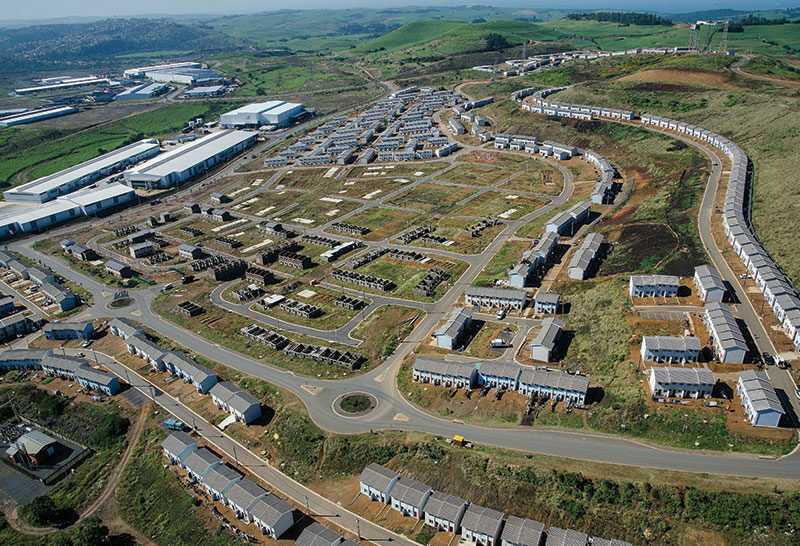 There are still some remaining units available in phase one, and phase two will be launched early in 2019.